How to turn off/reset the oil change warning light Ford Fiesta SOLVED! How to turn off the oil change warning light on a Ford Fiesta. Car serviced and oil service light come on after? Just had our Ford Fiesta serviced including an oil change. 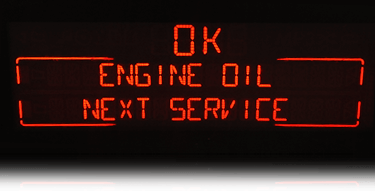 Two weeks after, there was a message displayed - "ENGINE OIL CHANGE DUE NEXT SERVICE" and also a warning light was displayed on the dashboard. The dashboard warning light was a yellow oil can with a squiggly line under it. 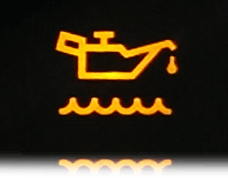 This light can mean that your oil is contaminated with Diesel. You can turn this annoying light and message off yourself without having to go back to the garage (we accept no liability if there is a problem). Make sure that you don't need an oil change as this might invalidate your warranty and that there isn't anything wrong with your car. 1. Turn on the ignition (not the engine). 2. Hold down the brake and accelerator for twenty seconds until the warning light goes off. Simple when you know how! Hope it helps!